Brian Newmark of Villanova Pennsylvania (suburban Philadelphia) is first and foremost a proud husband of more than 20 years and father of teenagers. Professionally, Brian Newmark is a 25 year Veteran of the Financial Services industry with Brand Management, Marketing, Business Development, Media, Television and Social Media expertise. In addition, Brian is a Porsche Fanatic currently driving around Villanova in a 1973 Porsche 914 2.0 in pristine condition. Newmark is regularly sought out by entrepreneurs who have great ideas or business opportunities, but are unsure how to execute. Brian’s unique ability to develop a marketing plan along with keen operational and business strategy skills make him a unique asset to any organization. Newmark has learned these skills during over 20 years as a business owner/operator. In addition to public relations and marketing, Newmark has specific industry experience in: Insurance, Annuities, Salesforce administration, business operations, restaurants, digital marketing, DaaS – delivery as a service, home care, assisted living, and auto detailing products. 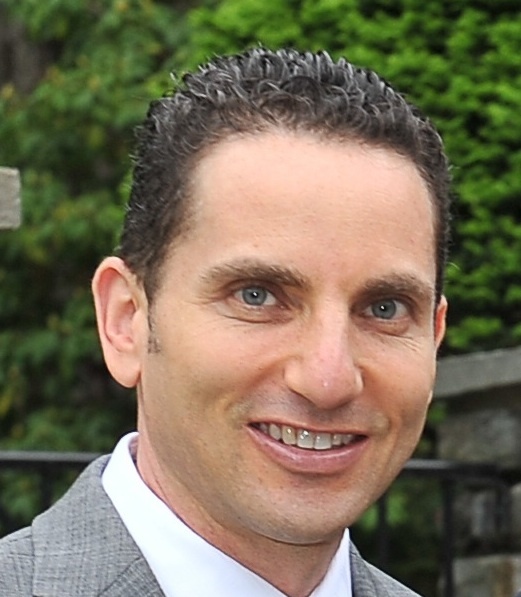 After 12 years serving as a Salesforce systems administrator and developer for multiple sales organizations Brian Newmark earned is Salesforce Administrator Certification.